When you are hiring new Microsoft Consultants, you often get stacks of resumes. Many of them are several pages long. 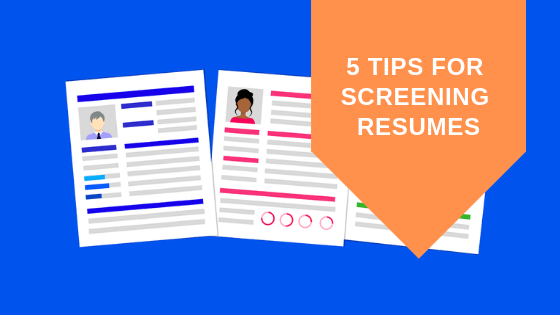 If you don’t have a good process for how to screen resumes, it can take you ages to read through them all. This can turn screening resumes into a daunting task. But selecting resumes doesn’t have to be a hassle. Our list of tips and our free downloadable materials will provide you with easy ways to screen resumes faster. The five quick tips below will enable you to start setting up an efficient resume screening process for hiring Microsoft Consultants. The first step to an efficient resume screening process is a good preparation. Before you start reviewing resumes, you need to make sure you have a good understanding of the key qualifications and skills for the role. This will give you a few key elements to look for in each resume. You can then perfect this system by attributing points to each resume based on which requirements they meet. Once you have your list of key skills and qualification, give each resume a quick read through. Your goal is to flag the essential and desirable skills that are present, and those which are missing. 1. Unsuitable candidates: these would be the resumes of consultants who are missing several of your essential skills. 2. Possibly suitable candidates: in this category, you will put all the resumes which meet several of your main criteria but might be missing a few. 3. Suitable candidates: this category will gather the resumes that meet all of your main criteria. Starting with your ‘suitable’ stack, give the resumes a more thorough read. Depending on how many resumes you have received, you might also need to do this with your ‘possibly suitable’ stack. – How much experience does the candidate have with the Microsoft product you are recruiting for? – Does the candidate’s range of skills match your needs? 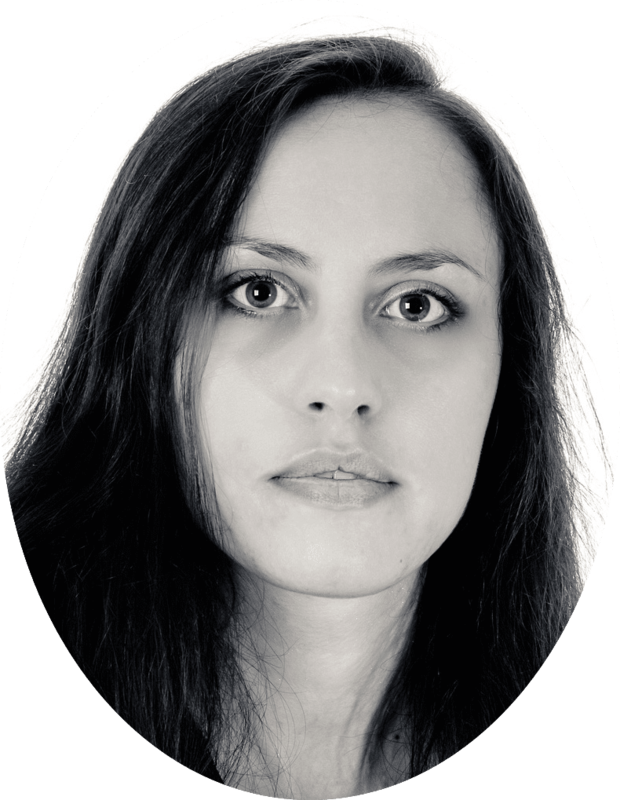 – Do the candidate’s communication skills match what you need? – Does the candidate have the right industry experience? – Are the candidate’s Microsoft work experience and past career choices relevant to the role you are advertising for? – Is the candidate’s education relevant to the role? – Does the candidate have any Microsoft certifications? – Does the candidate have any work gaps? This step will also help you to prepare for a potential phone screening interview: keep track of any missing information or inconsistencies, you will then be able to build your interview questions to clarify these points. If you reject a resume, keep a summary of why that person is not a good fit. While you are not required to give feedback to rejected candidates, it is always best to do so if asked. If you think a resume is good, it’s also helpful to keep a summary of why, as it’ll help you to stay on track with what your essential requirements are. There are several mistakes which many companies make in the process of screening Microsoft resumes. Avoiding them will ensure you don’t miss out on great candidates. – Mistake 2: screening resumes using keywords. – Mistake 3: not responding to rejected candidates. – Mistake 4: lacking flexibility with your requirements. – Mistake 5: making the candidates jump through hoops. If this topics interests you, we have some free resources available which will help you to make your CV screening process even more efficient. Below you can download your free Microsoft CV screening guide and your Quick Screen spreadsheet.